This model of cylinder is a Single Oval variation that allows locking from one side of the door only. These models are suitable for installation into any door that accepts an oval cylinder. The level of security provided by these cylinders are exceptional and they can be Keyed Alike or Master keyed on site to suit complex or simple applications. 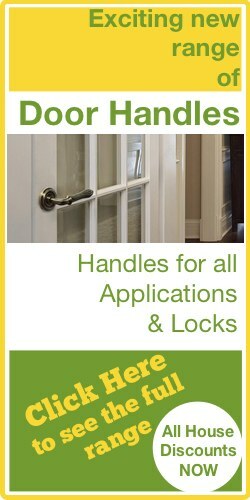 All of our EPS cylinders come with Lifetime Guarantee's with spare patented keys available when making your order. 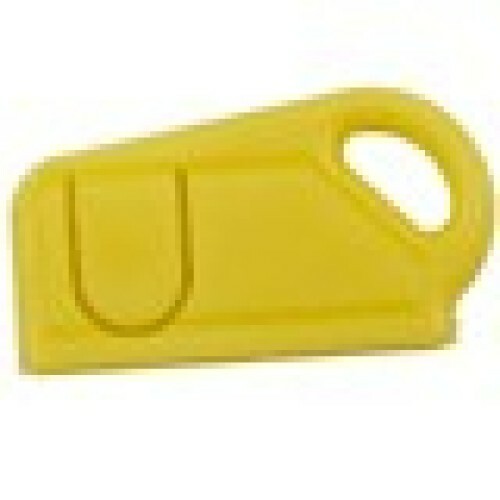 We also have key caps available for this range of EPS Single Oval Cylinders. LocksOnline EPS Single Oval Cylinders - The LocksOnline EPS Single cylinder uses an Oval profile style. This style is used across Europe but is not as popular as the Euro profile counterpart used in the UK although it still provides a high level of security. This model unlocks by using a key from one side only. This model of high security cylinder can be Keyed Alike and Master Keyed on request. 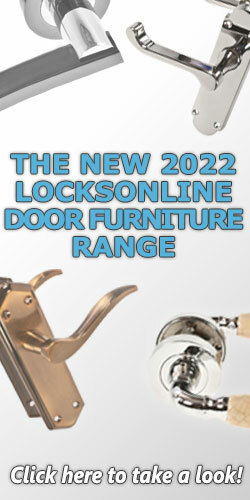 The LocksOnline EPS Single Oval Cylinder has been designed for installation into any doors that accept Oval cylinders. This model provides high levels of security just as the Euro profile models do except this type is less popular due to the more prevalent Euro profile versions. 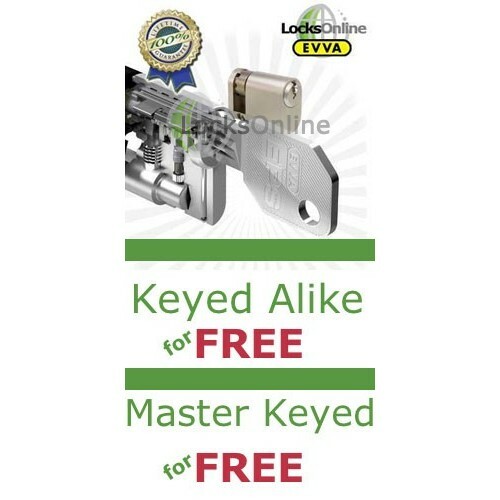 LocksOnline is able to Master Key and Key Alike the EPS single oval cylinders to create both complex master key systems or simple keyed alike systems depending on your required application. 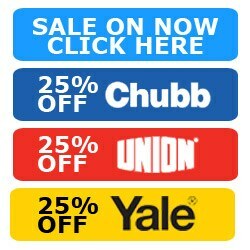 All of this is completed on site by LocksOnline's team of trained professional locksmiths who cater for businesses and homes around the UK. Anti Bump - Bumping is a method of compromising a cylinders security by using specialized keys to gain access without causing damage on older models of cylinders. Our range of cylinders prevents this by using complex mechanical components inside the cylinder that are designed to fight this. Anti Pick - Picking is a very old method of unlocking a cylinder and is still used today as access to information has increased; methods of picking have also evolved. 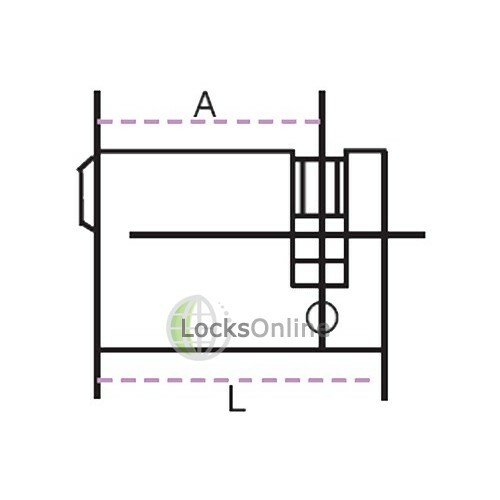 The LocksOnline ranges of EPS cylinders are designed to be anti pick which is built into the design of this model and our entire EPS range. Snap Resistant - Snapping cylinders has become more popular and is a more brute force method of gaining access which as a result is a more prevalent method used by criminals. A stainless steel bar built into these cylinders reduces the chance of this happening whereas older cylinders have nothing in place to combat this and are generally targeted for this type of attack. 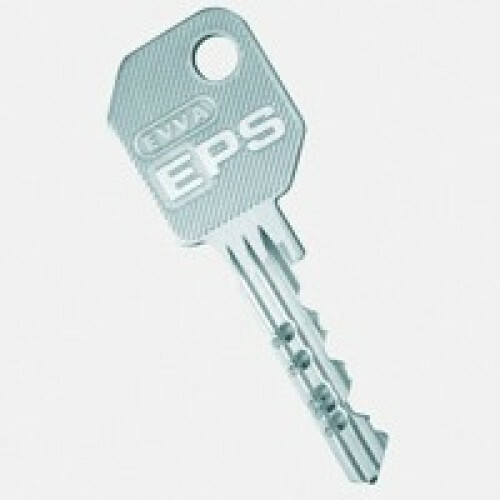 Patented Profile - Keys supplied with the EPS range of cylinders are unique to you. We are able to slowly introduce more cylinders if budgets are an issue in businesses as key references that are generated when you purchase from us remain yours, allowing us to expand or contract on them in future depending on your security requirements. 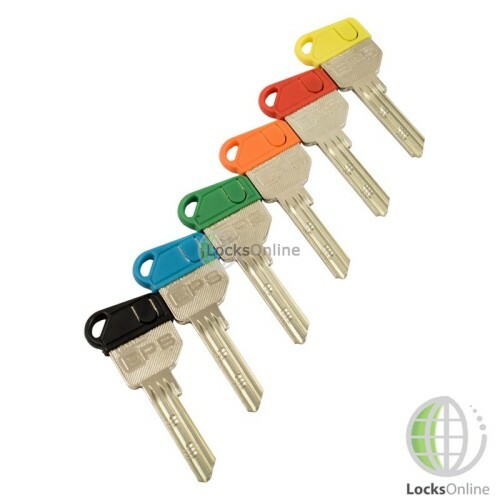 British Standard EN1303 - These standards are outlined under European standards and the testing criteria to be considered for EN1303 are physical attack resistance, durability of the cylinder and the overall security of the keys provided. 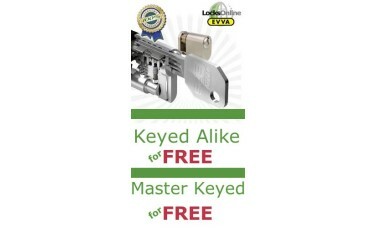 Comes with 2 Keys - As standard we provide two keys per cylinder. We have spares available including master key spares if required. 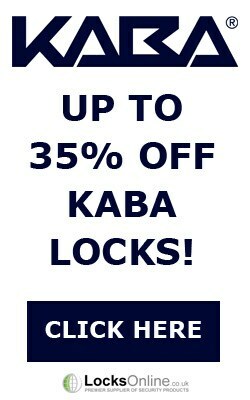 Again these keys are patented and unique to you, this prevents anyone from cutting them without your permission which is an essential security requirement in many businesses.